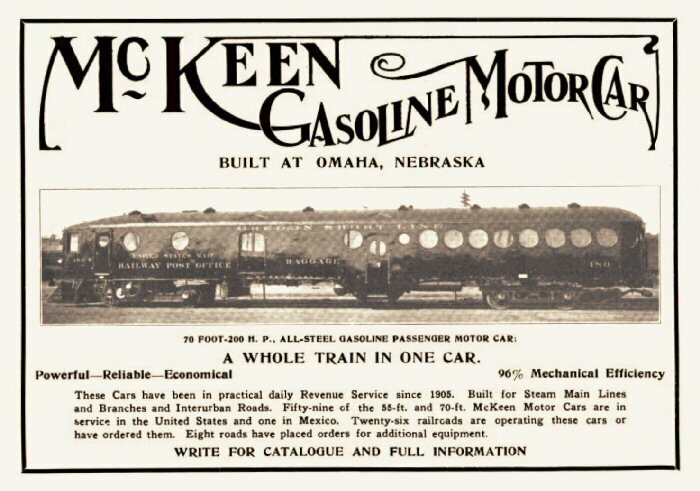 McKeen Designs and Advertisements | The McKeen Motor Car Website McKeen Designs and Advertisements | The Compendium of Knowledge on the McKeen Motor Car Company, and their experiments. 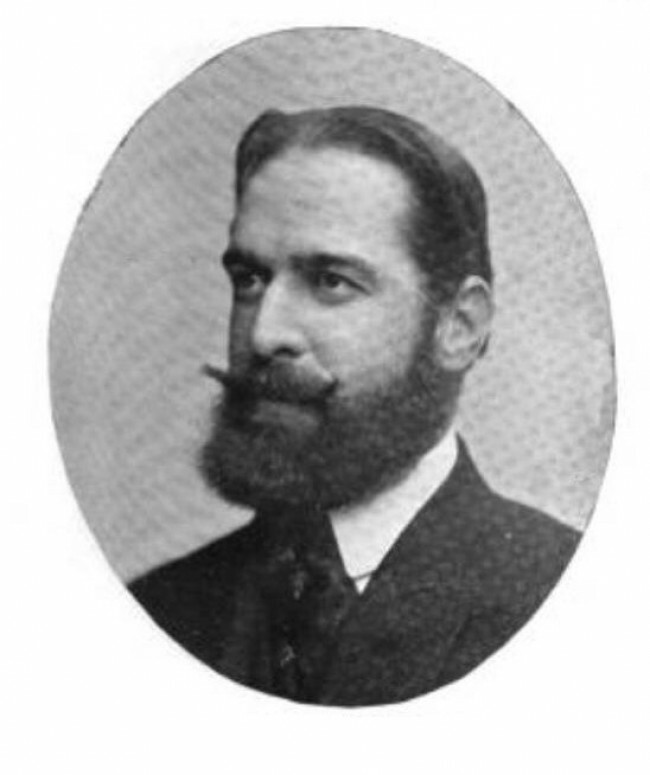 A photo of William Riley McKeen Jr., creator of the McKeen Motor Cars. 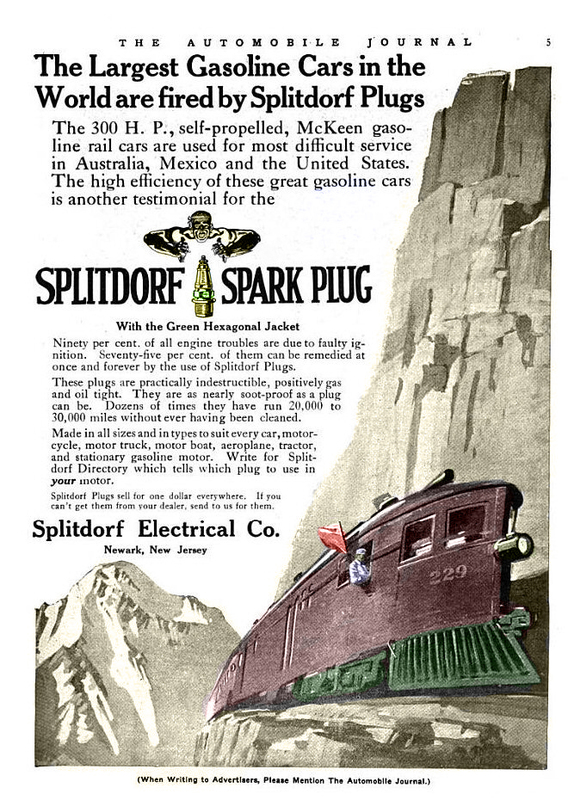 McKeen powered and unpowered trucks. 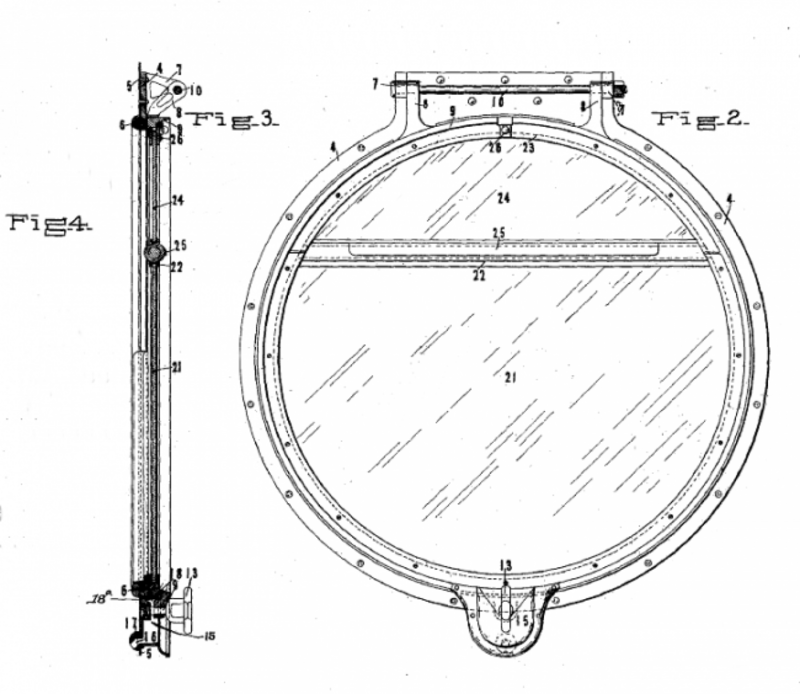 The early back end of a McKeen with square window. 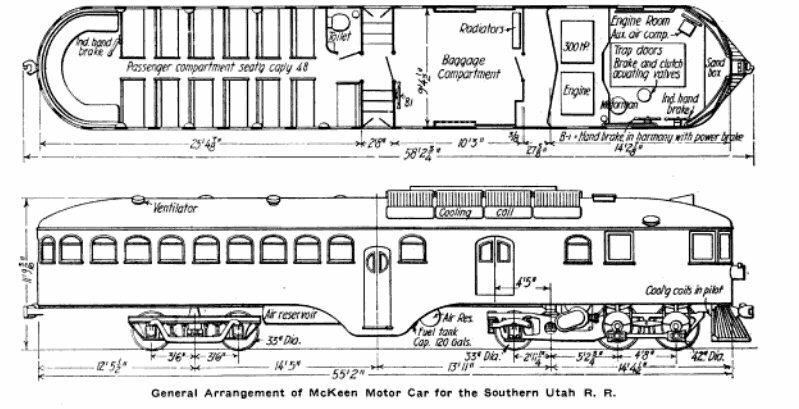 McKeen Victoria Railway 5’3″ plans for construction. 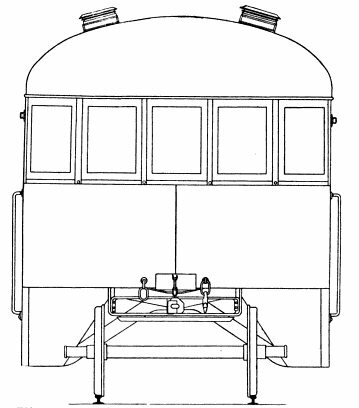 McKeen blueprints for the Queensland Railway narrow gauge McKeen Car. 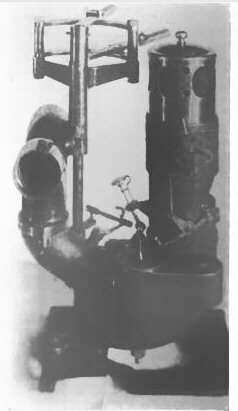 McKeen Mallet for the Southern Utah Railroad. 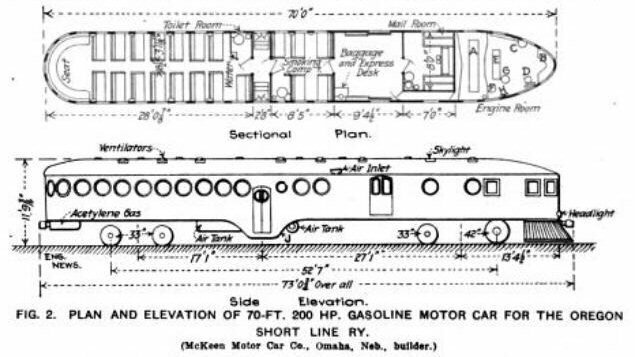 McKeen Motor Car blueprints for U.P. M-23. 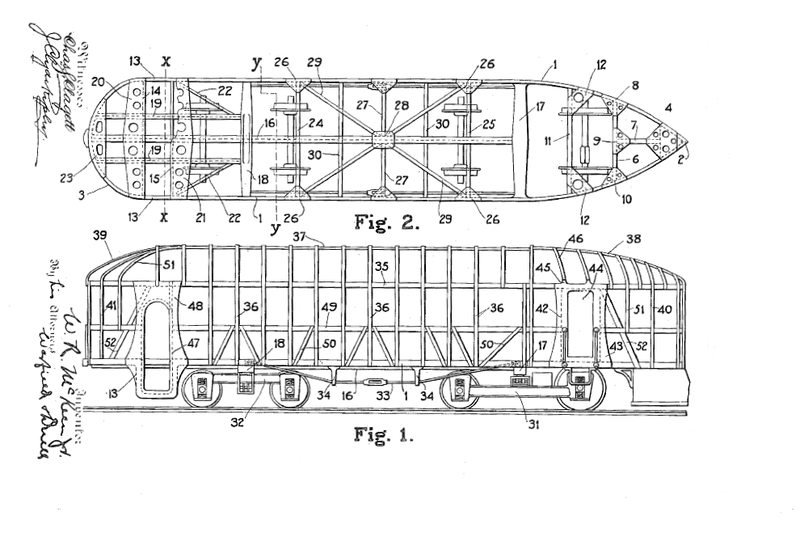 McKeen 31′ long trailer, built for the Union Pacific and the Southern Pacific. 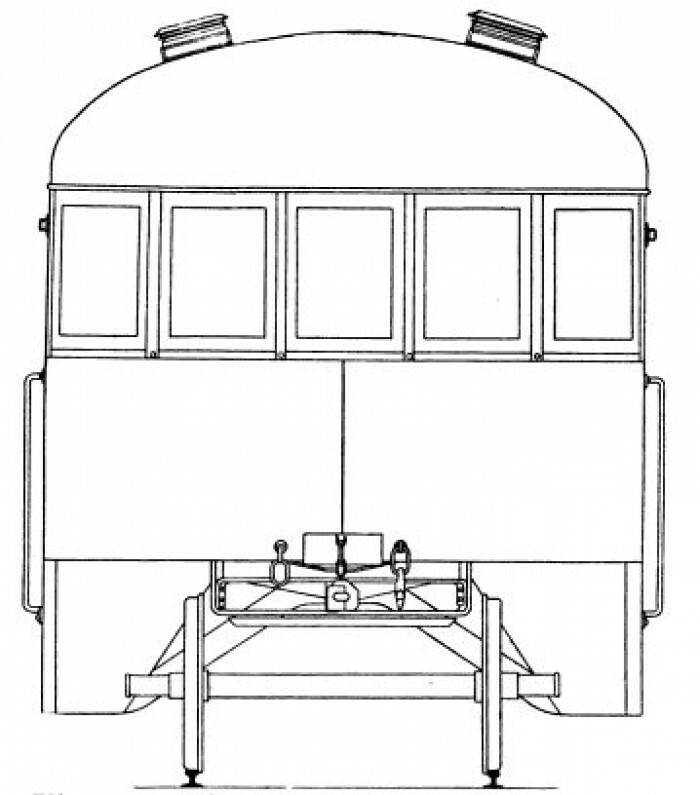 Trolley gauge McKeen Car Engine for Australia McKeen Car. 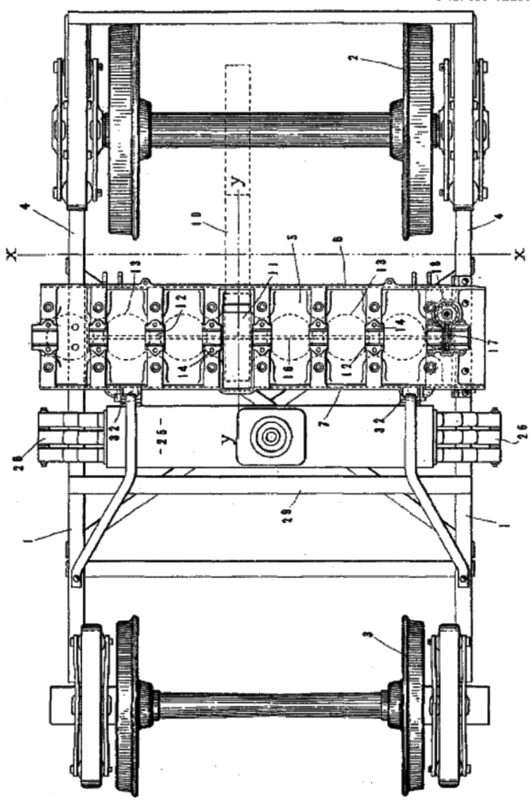 This is the top view of the powered motor truck off the later design but is abut the same for the early design. 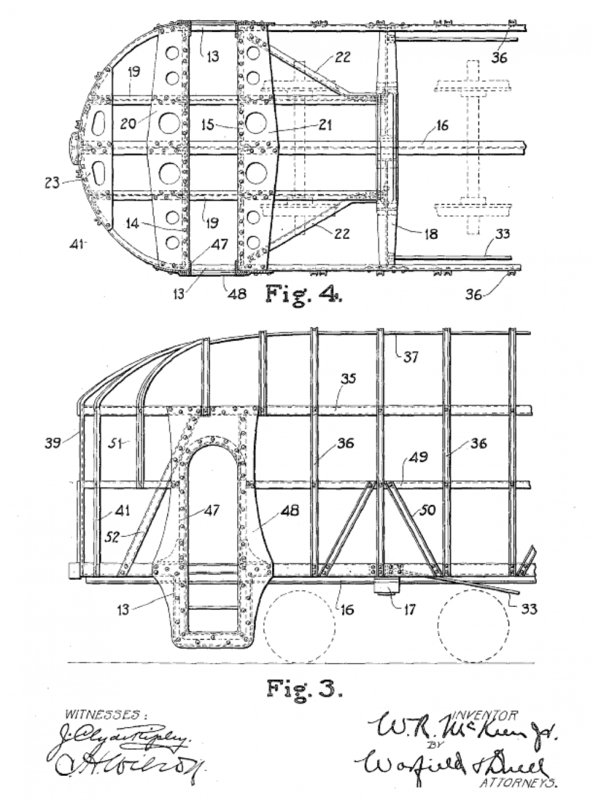 McKeen builders plate copy from Carson City, Nevada. 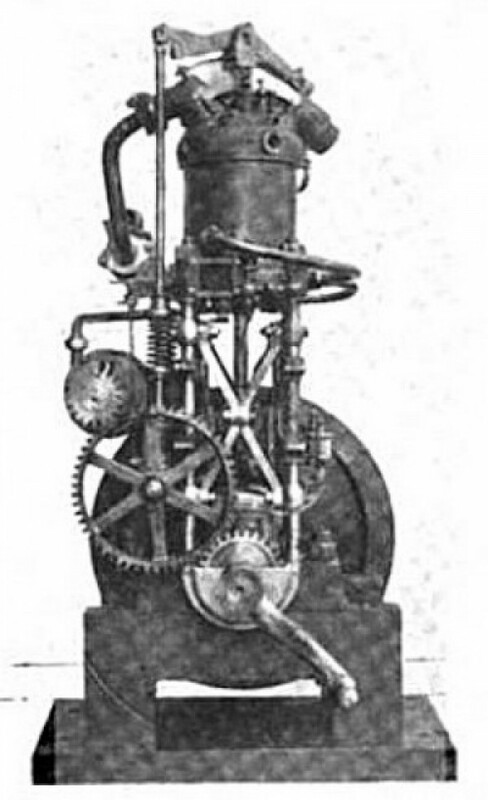 McKeen Carburetor standard in all McKeen Cars with McKeen Engines, all McKeen Weed Burners, and McKeen Switcher engines. 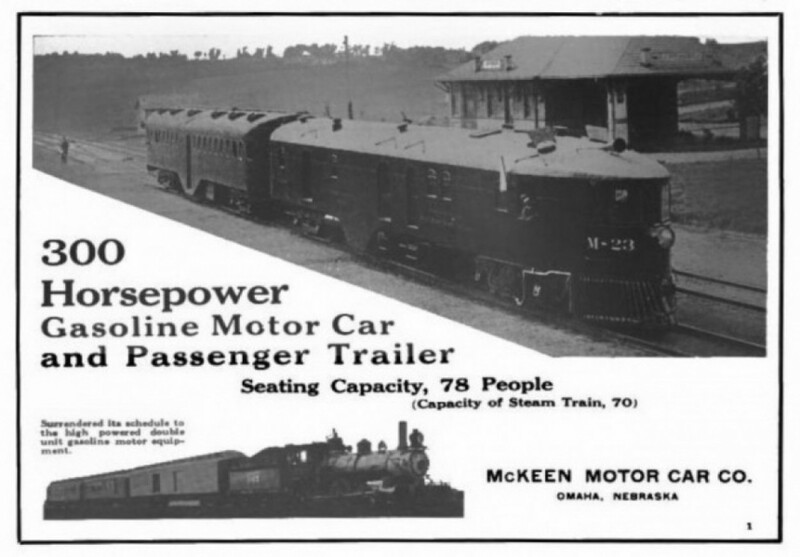 McKeen Motor Cars of the Grand Island Railroad, in an amazing crash. This crash was completly unplan, and the cause is unknowen, but the two motor cars crashed at a combined speed of 75-85 M.P.H. and happened on a sharp curve. 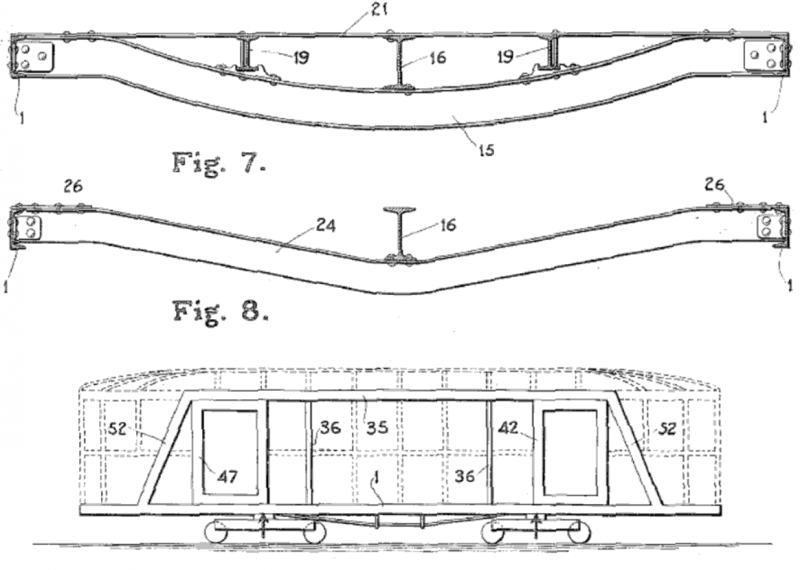 Dispite all of these factors, plus the fact that the McKeen Cars could have wedged each other off the track, both motor cars stayed on the tracks with all of the wheels on the rail. 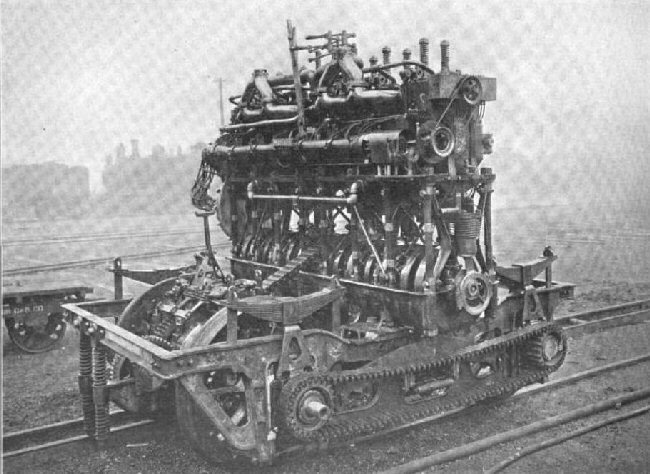 The 34 ton motor cars crushed about the first 7-10′ of each car, but not one bone was ever broken. 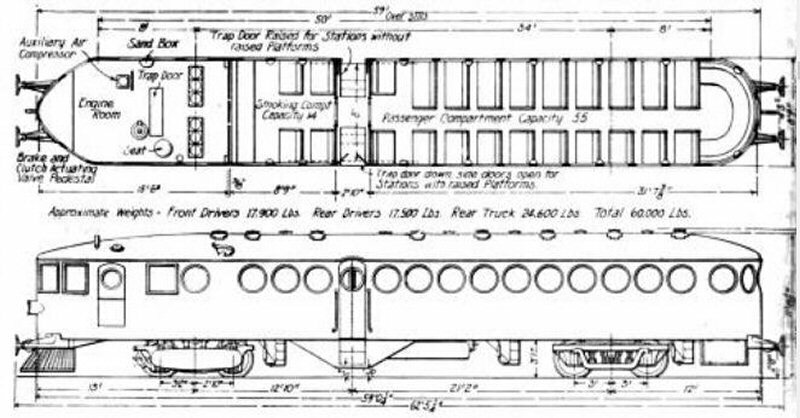 One report on www.trainorders.com , there was a man, Tim Staten, wrote this,”My uncle was on or in that car when that collision happened. He was sitting near the back and when the dust and glass settled he found himself under a seat toward the front. Window for McKeen Motor Cars. 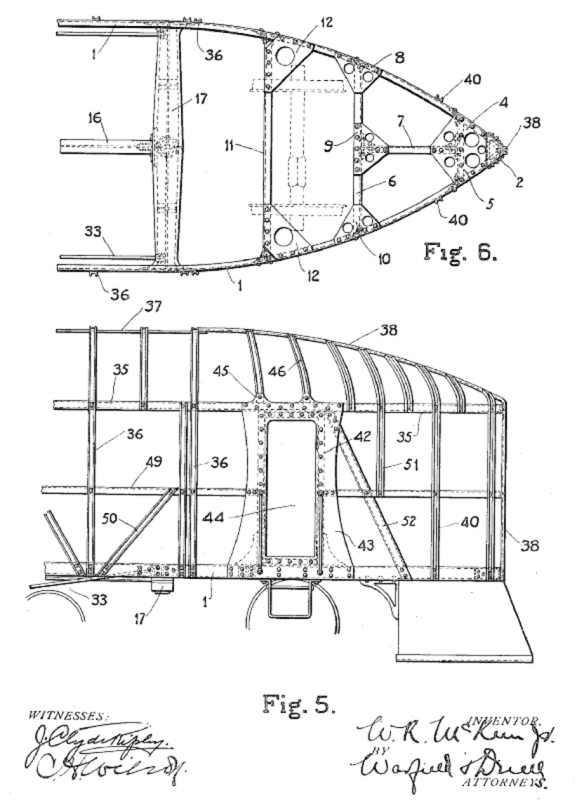 Patented to both E. H. Harriman and W. R. McKeen, Patent #973502. 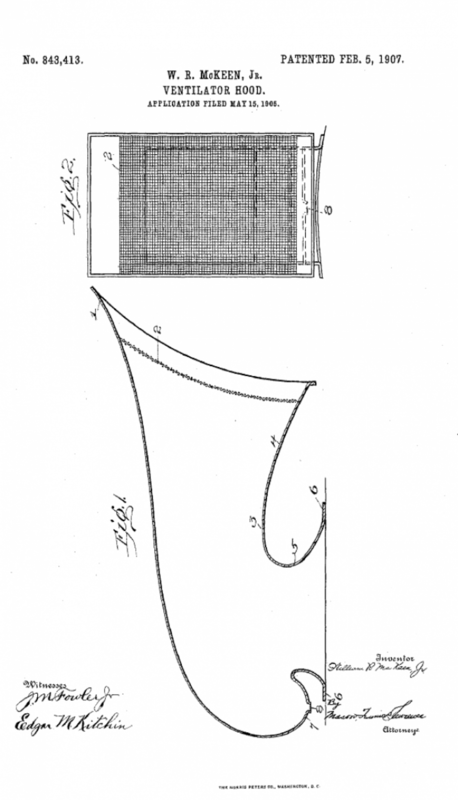 McKeen Ventilator Hood, Patent #843413 McKeen Advertisement from Railway Master Mechanic, Volume 34. 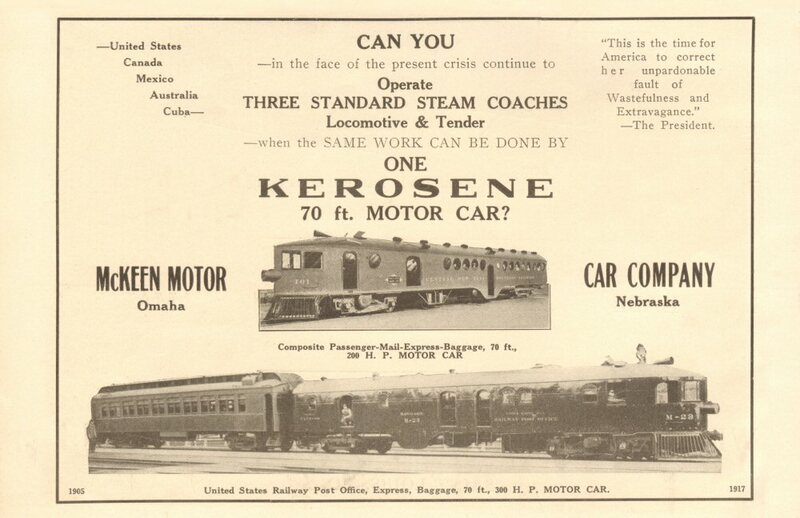 McKeen Advertisement from Railway Master Mechanic, Volume 34. 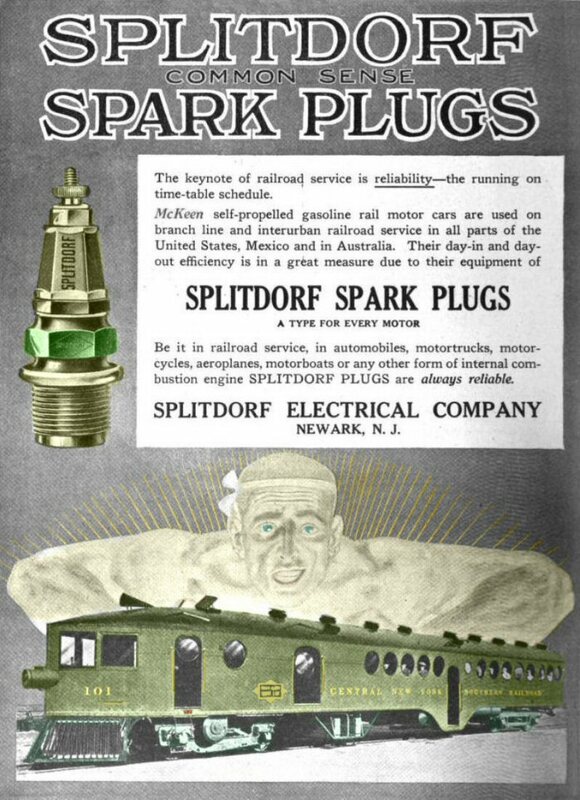 This is a colorized advertisment from “The Automoblie Journal” July 25, 1916 of the ficionious McKeen Car #229. 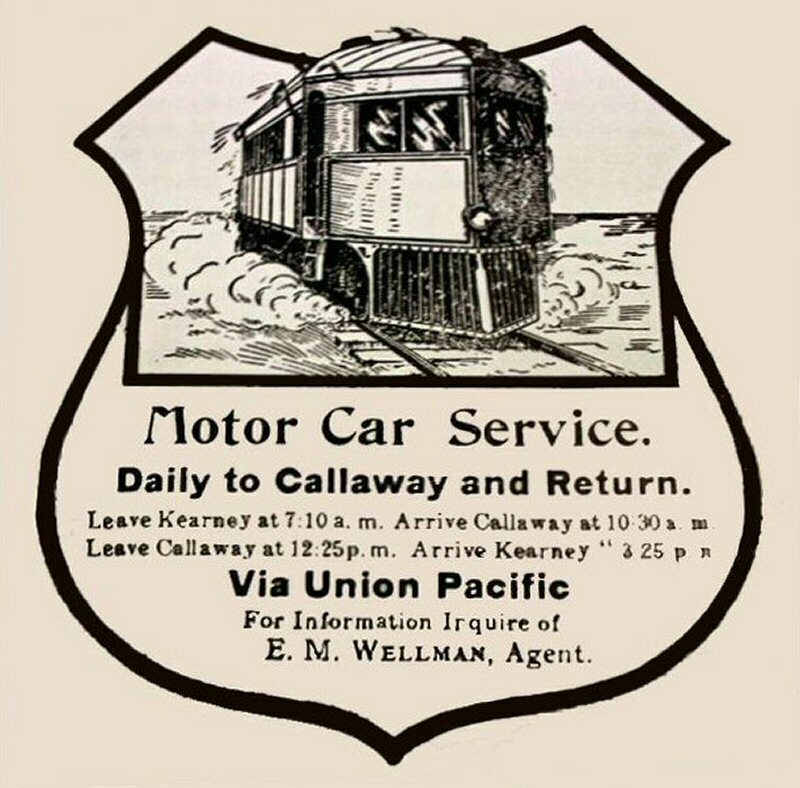 “The Automobile Journal” July 25, 1916. Practical Results of Wind Resistance Economics by W. R. McKeen Jr.